My favorite type of vehicle is the 1979 Jeep CJ7. Other people like other cars, and some people really, really like their cars. 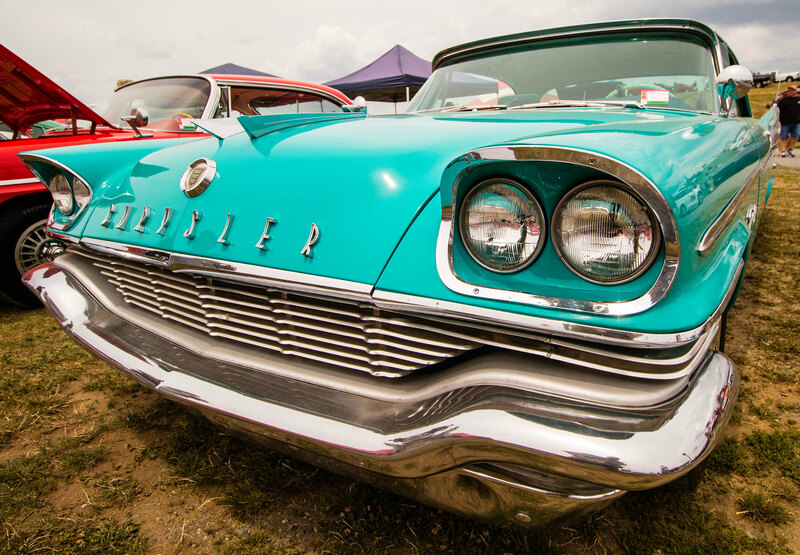 For example, these people at the Carlisle (PA) Car Show… The amount of care and dedication they give their cars is admirable. While I love the CJ7, I would probably stick every bit of technology into it that I could. I’m talking an all-glass panel, GPS, a fuel-injected engine, proximity sensors, etc. Heck, I’d stick avionics in it if it had wings. But not these folks. They keep these cars as close to original as possible. The full album can be seen in full resolution by clicking here.